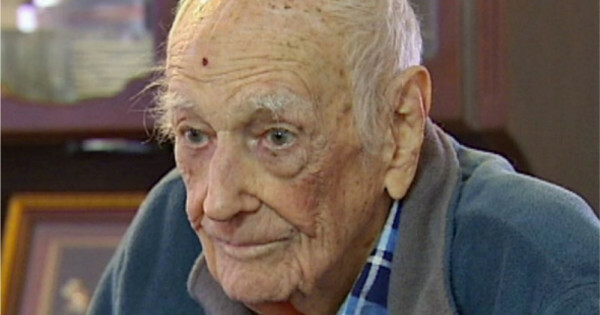 6 Comments on "DNA Tests Prove Retired Postman Has Over 1,300 Illegitimate Children"
wow – he sure had a huge delivery route. This is where the saying, THE MERRY MAILMAN came from. MY THOUGHTS ARE ,,,,,,, HOW MANY OF THEM (BROTHER’S AND SISTER’S) DATED? OR EVEN WORSE,,,,HOW MANY MARRIED AND HAD CHILDREN?